There’s a global focus on reducing calories in foods to improve consumer health, but one question many have is ‘which products do we focus on?’ Kerry’s recent study, ConsumerFirst, revealed useful insights into calorie reduction strategies for the food and beverage industry. Specifically, the results give guidance about which product categories and sub-categories where calorie reduction means the most to consumers. Whilst half of European consumers are actively looking to manage their weight and their calorie intake, obesity is on the rise and 4 of the top 8 causes of death in Europe are nutrition-related. It is evident that consumers struggle to stick to their good intentions, but these struggles are not the same across all moments of the day or food categories. 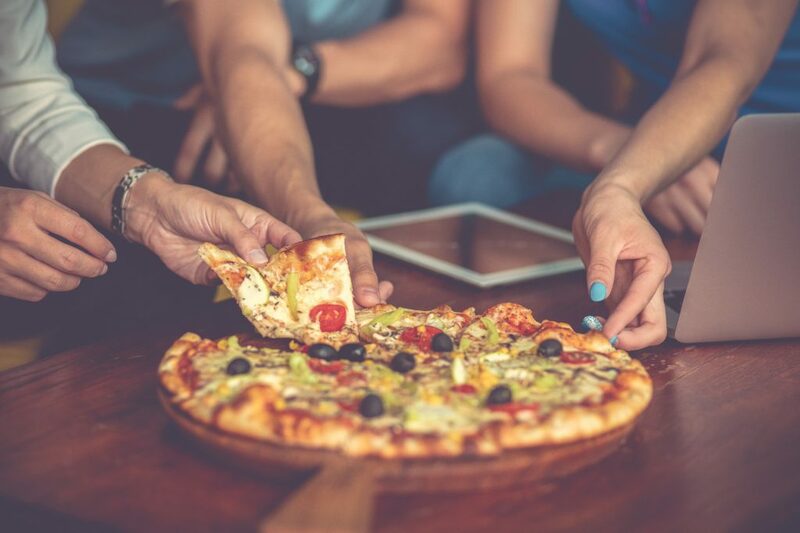 ConsumerFirst is one of the largest food and beverage studies in Europe that identifies why consumers needs change throughout the day, interviewing 8,500 consumers across five European countries about their attitudes towards taste, nutrition, food and beverages. The goal of the study is to help brands and business tailor product innovation to these needs and benefits that consumers desire from different product categories at different points of the day. Consumers tend towards healthier options at the start of a day and consequently take calorie reduction and weight management into account more in the mornings. This results in consumers taking a more active stance on monitoring their calorie intake through Cereals and Dairy. For example, this data from the research implies that spoonable yoghurt plays a functional role to consumers. They look to it to improve their diet and manage weight, which means that calorie reductions that help them achieve these goals would be meaningful. The study showed drinkable yoghurts were related to emotional needs, meaning they may not fill the same eating occasion or purpose to consumers. Specialised nutrition is another avenue people use for healthier options. For nearly a third of those who consume powdered protein shakes, weight management plays a role in their decision. This compares to (only) a fifth of those who consume ready-to-drink (RTD) protein shakes or sports nutrition bars. In other words, those consuming powdered nutrition supplements may be more receptive to calorie-reduced products than those choosing RTD or bars as their way to supplement nutrition in their diet. Comparing the results for yoghurt above to a product category like ready meals, we see that emotion becomes a much stronger driver for food choice in dayparts where ready meals would be consumed, like the evening. ‘Satisfy hunger’ is the dominant driver at this time, and feeling healthy is secondary. However, this doesn’t mean health isn’t important at these eating occasions. In fact, efforts by the industry to improve healthfulness of foods at these eating occasions may be even more important. These consumers still want to achieve health outcomes like a healthy weight, but they are less likely to make choices that help them achieve that goal. By improving the nutrition of these food products, the industry can help consumers make healthier choices when they need that help the most. Since feeling healthy is a secondary need to satisfying hunger for consumers in categories like this, improving nutrition should not make consumers feel like their fullness or satisfaction with the meal will be compromised as a result. Categories like these are where ‘stealth health’ approaches work well. Keeping these differences across time of day and product category in mind, food and beverage manufacturers can focus efforts for calorie-reduction on the categories where consumers struggle more, like those most prominent in the afternoons and evenings. Maybe even more importantly, healthy consumers and indulgent consumers are often the same people, they just have different attitudes toward food at different eating occasions. By keeping that in mind while using data like that from the survey above, we can identify which occasions have the most impact on consumer health. How Important is Fat for Sugar and Salt Reduction?